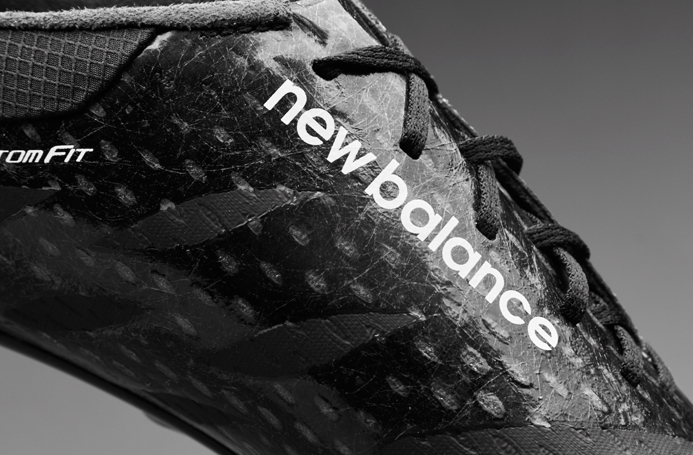 Before New Balance had officially announced that they were tapping back into the football market, and there was only rumours flying around, there were two sets of boots which had been doing the rounds on various areas of social media and the world wide interwebz. 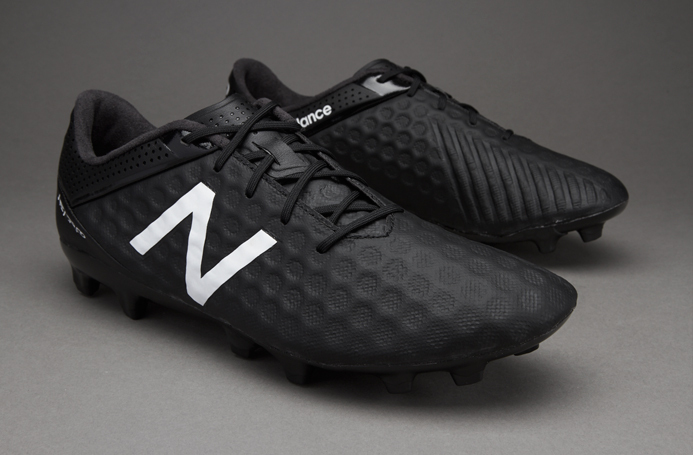 Well, one of the sets was the New Balance Visaro and Furon “Blackout”, and we almost wished New Balance had hit the market running with these crackers. 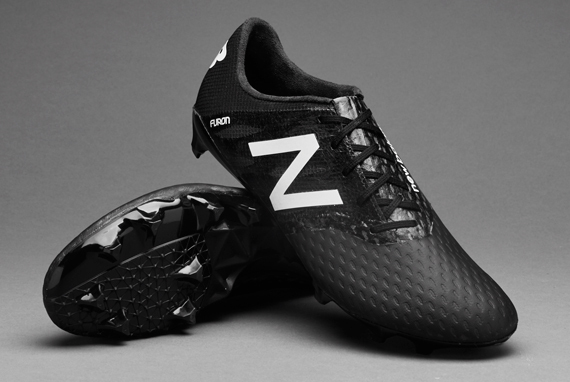 We’ve already seen New Balance nail a black boot in the form of the Visaro K-Leather, but this time they mean business, and we see the Visaro get a total blackout treatment with lush K-Leather, as well as a hexagonal stitch pattern. 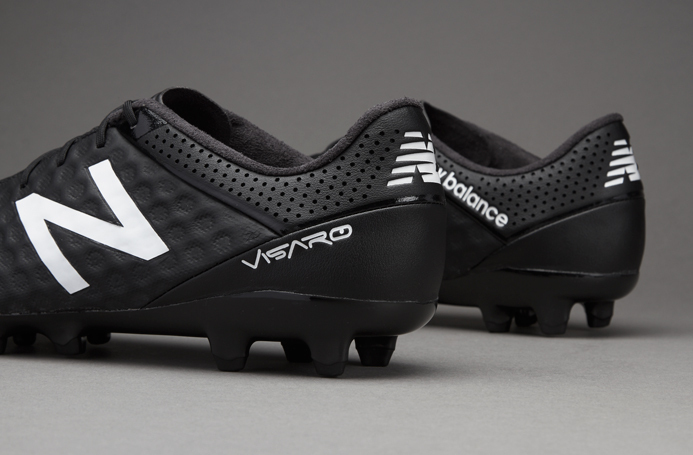 The Furon gets the same blackout treatment, but has the FantomFit cage, as well as the High Energy Return upper, a different boot to the Visaro, but still looking super sleek in black. Both the Visaro and Furon come in firm ground (FG), or soft ground (SG) options, and are available from Pro Direct Soccer right now.